Ideal Catering have over 20 years experience of advising and supplying catering establishments throughout the UK. 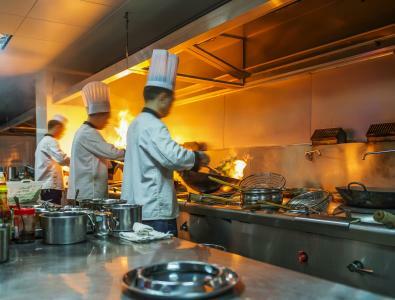 Our commercial kitchen design service will ensure your kitchen works effectively in every area, making your business more efficient and effective. 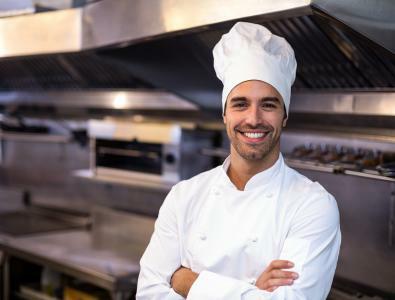 Our service covers everything you require for a commercial kitchen from design to supply and fit, including commercial kitchen extraction systems, gas interlock systems, fabrication, coldrooms, deep cleaning and all equipment. We have a wealth of experience in the hospitality and retail industries, supplying to all types of establishments on a nationwide basis. 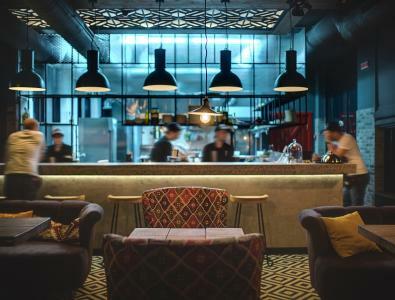 Ideal Catering also provide a restaurant design service to make your business more attractive to your customers. 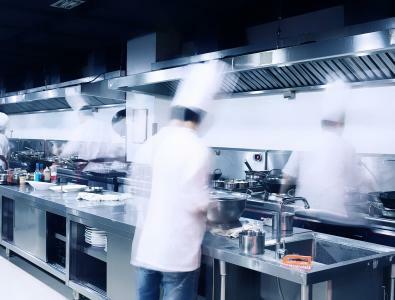 We can supply a wide range of equipment for kitchens, front of house and retail premises including commercial extraction systems, glass and dishwashers, catering and refrigeration equipment and hygienic wall and flooring solutions. If you would like to discuss a project please call 01953 851 687 or email sales@idealcatering.co.uk.